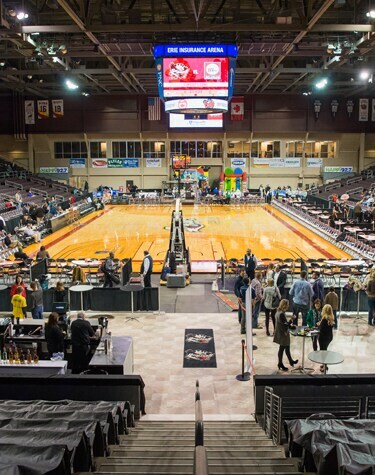 The Erie BayHawks strive to provide corporate clients with an assortment of professional services that meet their needs. 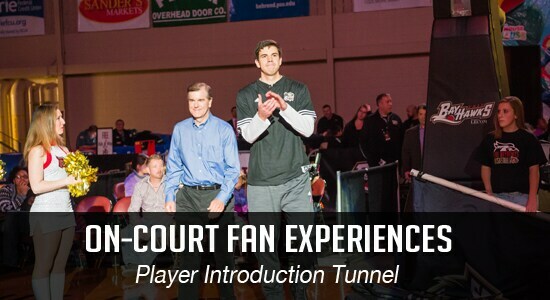 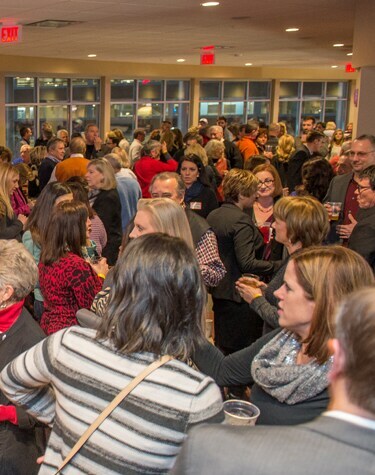 With Erie Insurance Arena, the BayHawks offer a variety of corporate events designed to help entertain clients and reward employees. 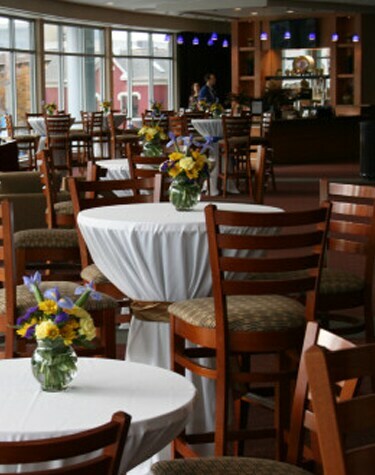 Choose from one of several options that include premium dining services, professional meeting spaces, and a variety of fan experience packages.